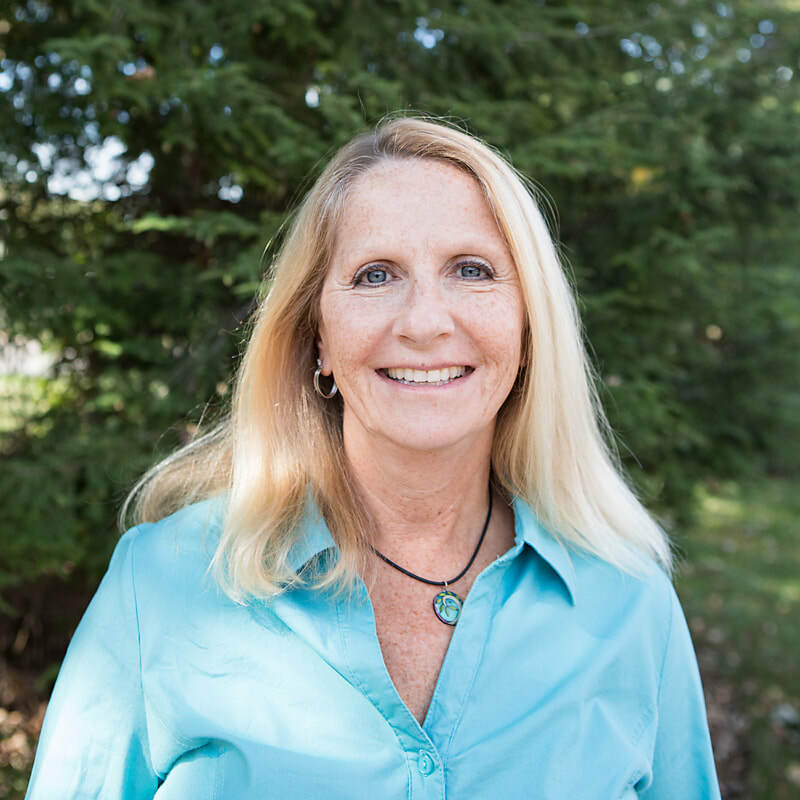 Mary is a Licensed Professional Clinical Counselor, and received her Master’s degree in Community Counseling from Xavier University and undergraduate degree in Spanish from the University of Massachusetts. She is intensively trained in Dialectical Behavior Therapy (DBT®), and has been lead facilitator and co-leader of several adult and adolescent DBT® skills groups at Compass Point and at a community mental health agency. Mary has worked in private, community and agency settings focusing on mental health concerns and adoption. Successful therapy begins with finding a therapist with whom one feels comfortable. Mary strives to provide a warm, supportive and non-judgmental environment in which clients can explore the challenges they face and discover ways to incorporate positive change in their lives. Recognizing the uniqueness of each individual, she tailors treatment to specifically address the needs of each client. Using a client-centered orientation, Mary draws on principles from DBT®, cognitive-behavioral, psycho-educational, and solution-focused therapies. She helps clients to identify strengths, gain insight into thinking and behavioral patterns, learn to manage emotions and develop healthy coping strategies to lead happier and more productive lives. Mary works with adults and older adolescents who are experiencing depression, anxiety, grief and loss, divorce, adoption, women’s issues, relationship and behavioral problems. If a client desires, Mary will incorporate spirituality into the therapeutic process. If you feel that you are ready to commit to bringing about positive change in your life, you are encouraged to take that first step. Please call to inquire about Mary’s rates and availability.